The tax cuts backed by Republicans in Congress and by President Donald Trump will be saving consumers in the Tampa Bay area on their electric bills. 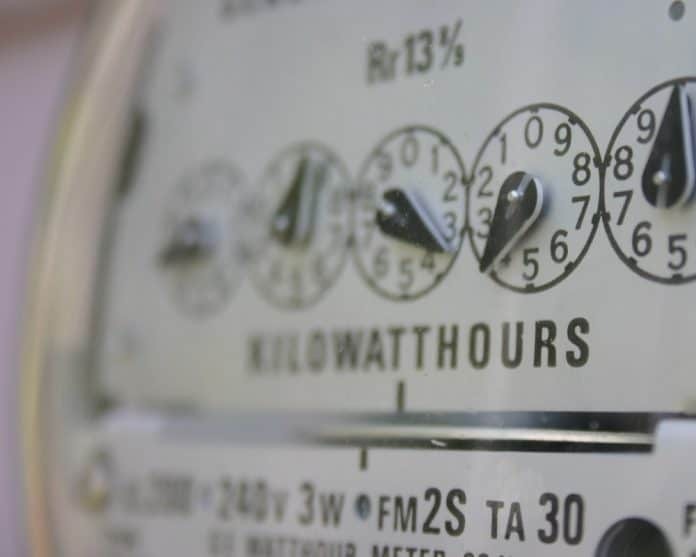 This week, the Florida Public Service Commission (PSC) approved Tampa Electric Company’s (TECO) proposal to cut taxes by $6.50 per 1,000 kWh thanks to the tax cuts. “Because of recent changes to the federal tax law, the PSC ensured that customers will directly benefit from the savings through lower bills. What TECO would have paid in corporate income taxes will instead be used to reduce rates, offsetting an expected increase resulting from previously incurred storm restoration costs. TECO’s annual revenue requirement will be reduced by $102.7 million, or nine percent,” the PSC announced this week. Tampa Electric serves about 750,000 customers in the western part of Central Florida.